First sighting of the Zenfone 3 Max (ZC520TL) in US based retailers! Selling price? Just $149 USD. That is astonishingly low however you are making some significant compromises in terms of specs. 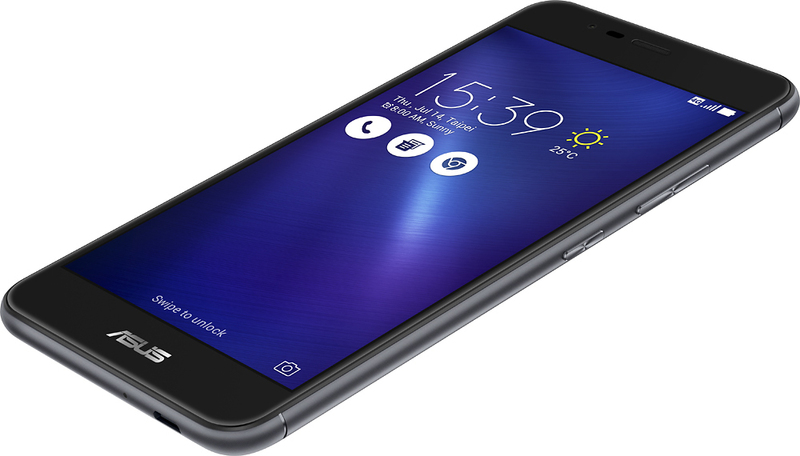 In the Zenfone 3 Max, the main selling point is battery life. With a 4100mAh battery it’s going to be long lasting. The unknown though is the power efficiency of the MediaTek processor inside. We will have to wait for some review or customer feedback before we can say how stellar the battery life truly is. 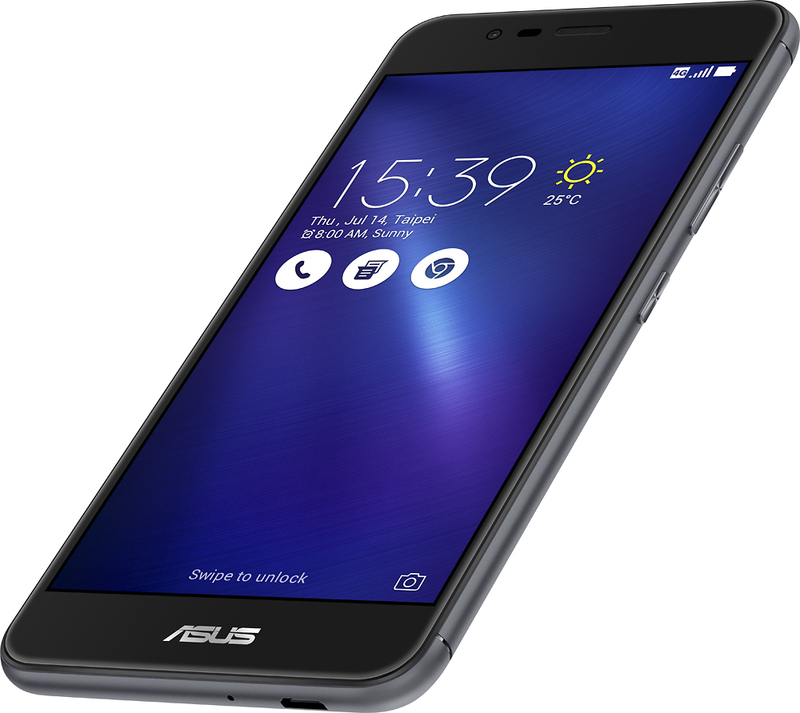 The build and look of the Zenfone 3 Max is not saying budget at all. It’s a solid looking build quality. You are getting 16MB storage, 2GB RAM with a 1.25 GHz MediaTek MT6737 processor. The resolution is a modest 1280 x 720 on a 5.2-inch display. It does come with a finger print sensor which is not something you would associate with a budge priced phone. The battery as mentioned is the main selling point of this phone and it does offer the ability to reverse charge other devices. Could OP link the source saying the price of ZF3 max pricing?